Over the years, Singapore’s reputation as an arts hub has made a worldwide impression. 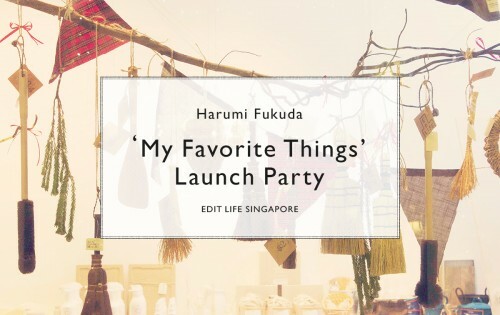 Out of this vibrant arts scene, EDIT LIFE SINGAPORE has handpicked the hottest and most current artists to participate in an exhibition. 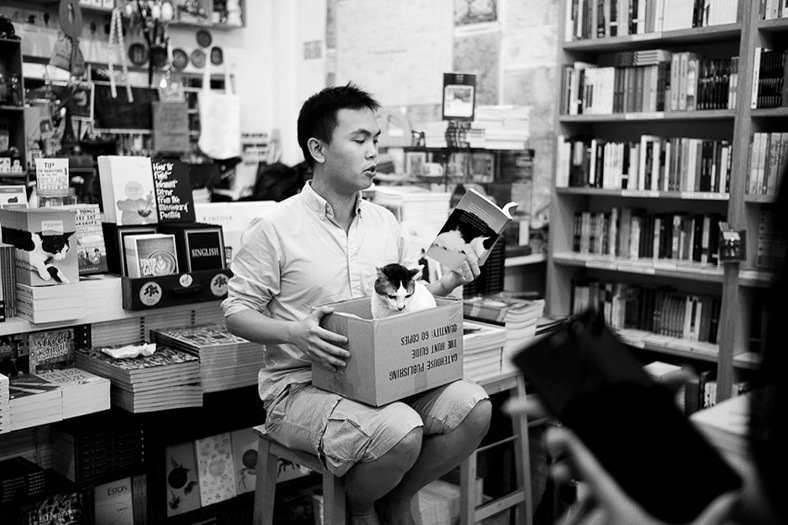 We invited Kenny Leck who is owner of the hottest book store in Tiong Bahru “Books Actually” as our curator. 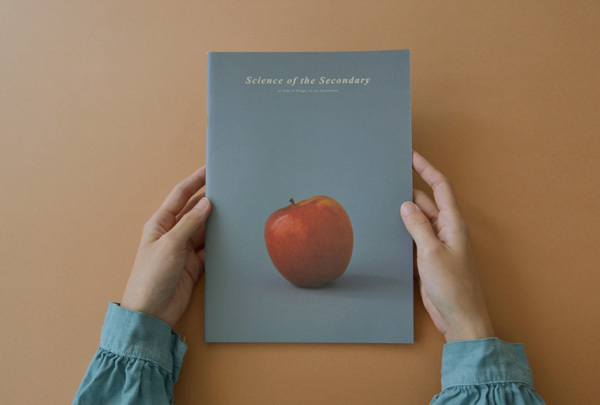 Separated into male and female artists over two months, it is a gathering of top graphic designers, photographers, architects, musicians, and embroidery artists active in their field. From 11th April till 12th May, we will be featuring Male artists. 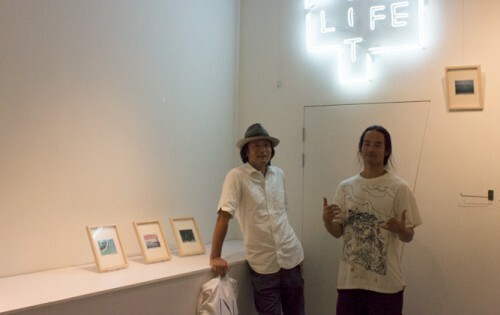 We will show and sell their art works. Don’t miss the opportunity to get in touch with their special talents! 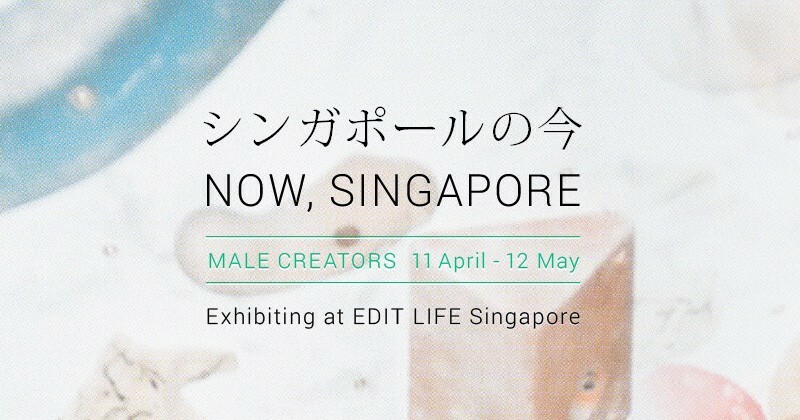 *「NOW, SINGAPORE Vol.02, ~FEMALE CREATORS~」will exhibit from 16th May ~ 19th June. 11 April (Male) 7.30pm, 16 May (Female) 7.30pm. 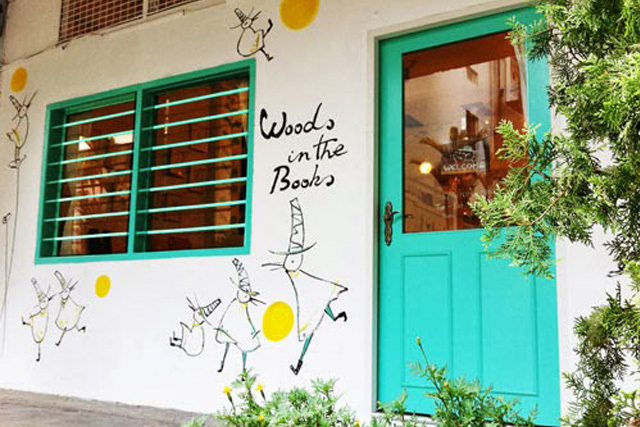 BooksActually is an independent bookstore specializing in Fiction and Literature. 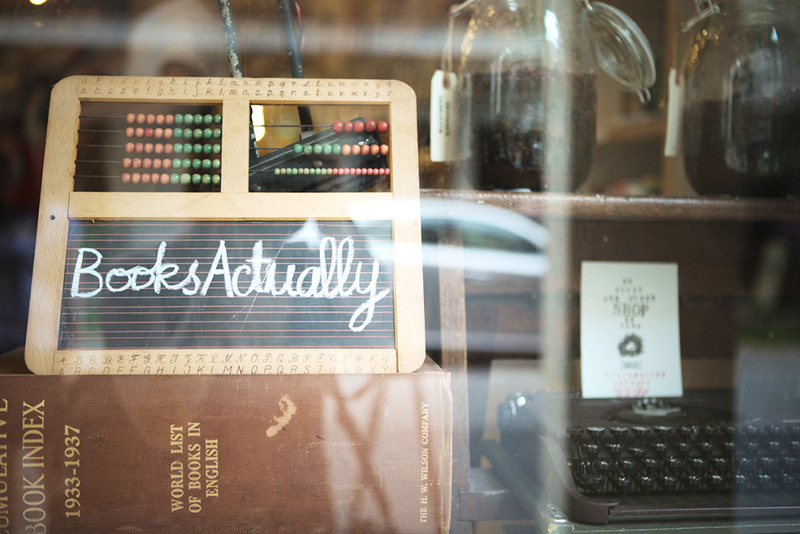 This includes antique/rare editions. 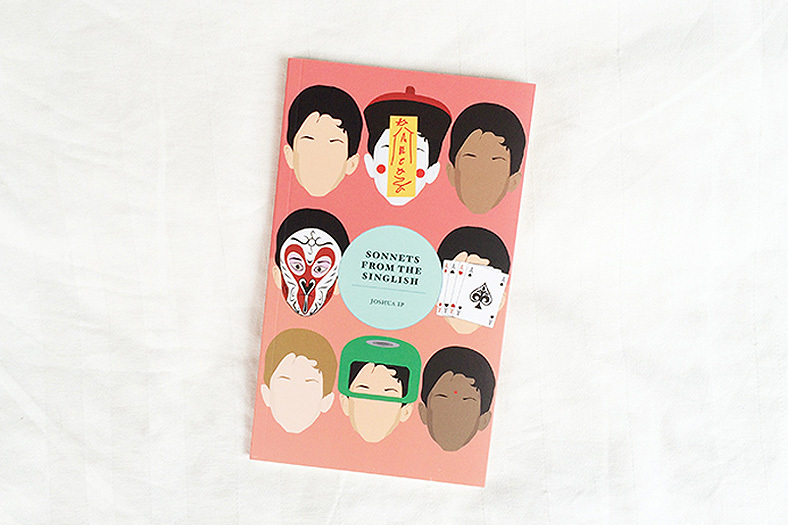 It also houses the largest collection of Singapore literary publications including some out-of-print titles. believe that expression is a form of art and it can manifest in many ways. 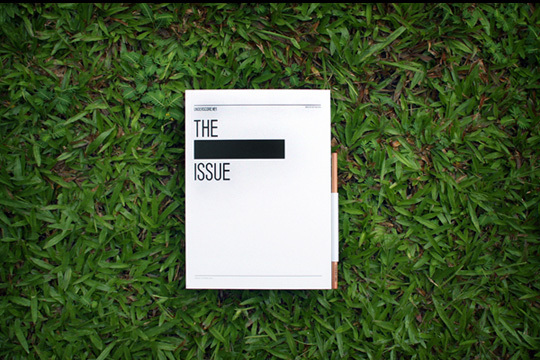 Their Rubbish Famzines and collaterals designed by Holycrap & Kinetic Singapore has won awards both locally and internationally. 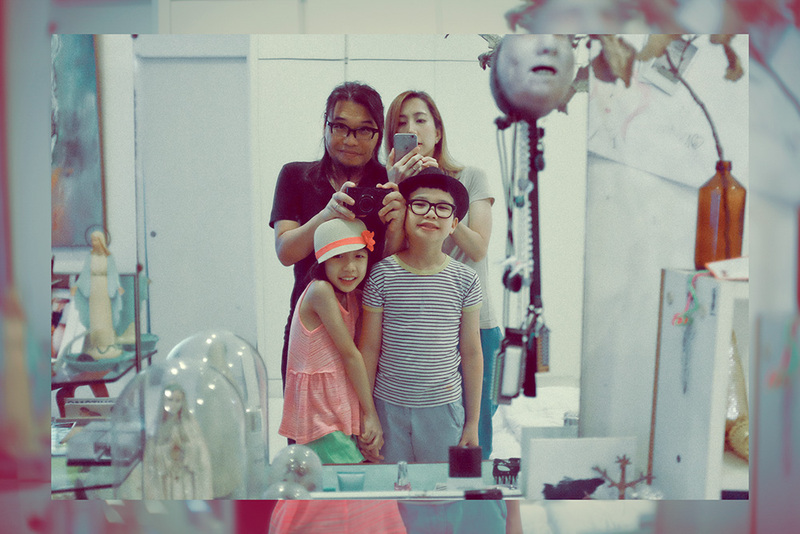 Their works represents “The Family Now”, and they are always in search of moments and memories. 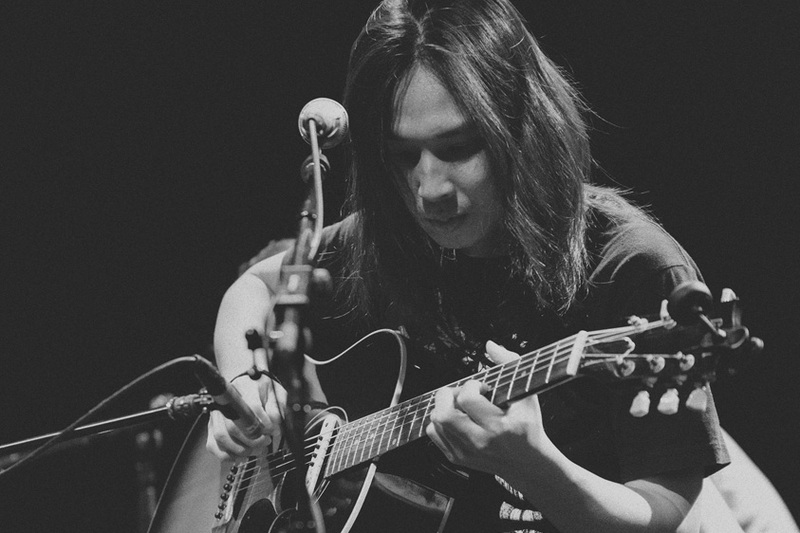 of singer-songwriter Sean Lam, a well- respected figure in the Singapore music scene, one of the pioneers when it started in the early 90s. 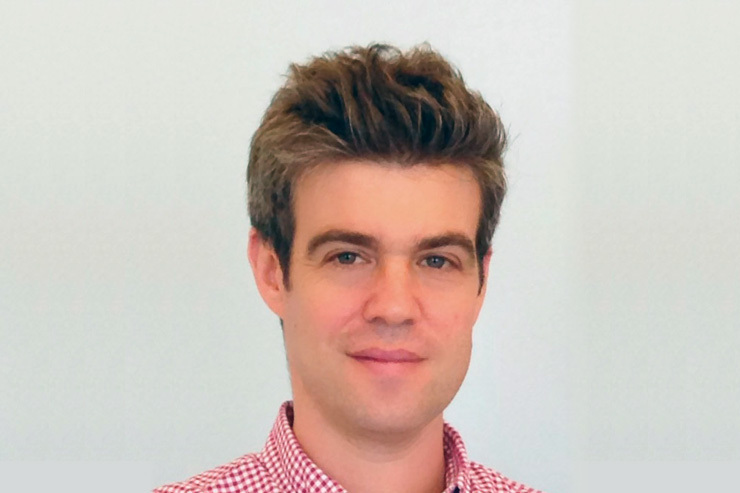 Sean has gone on to distinguish himself outside of the music scene too as an interactive designer. to make money. It sounds strange whenever you hear something like this – it feels elitist, pretentious, naive – but there are things that are far more important than money. Like good design. Like beauty. Like life. 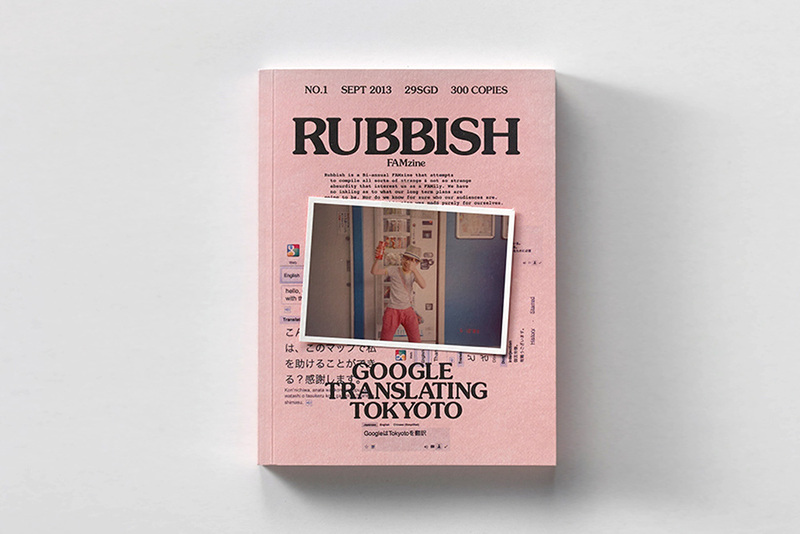 the singlish’ (2012). He has co-edited two poetry anthologies: ‘A Luxury We Cannot Afford’ (2014) and ‘SingPoWriMo’ (2014). He is working on his first graphic novel, ‘Ten Stories Below’ (2015). 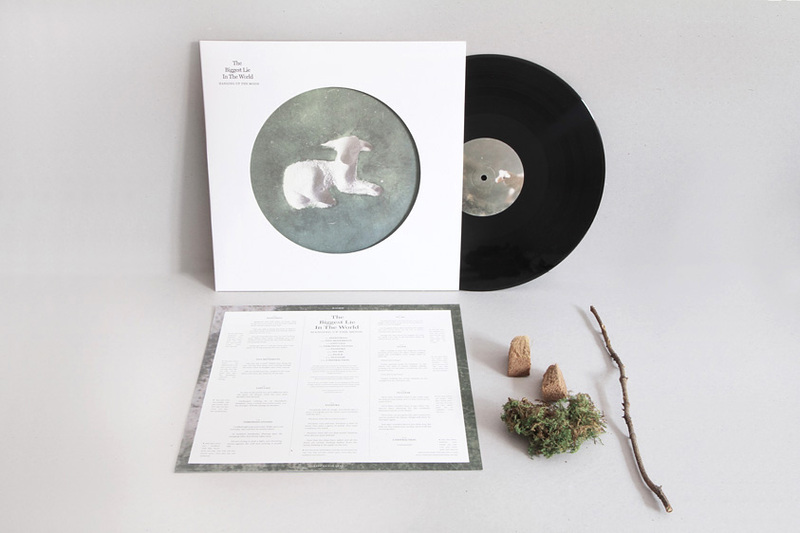 Justin is the man behind branding and design of many popular brands such as Kith Café, BINCHO, Pollen and creative consultant to Hermes’ exhibition design. 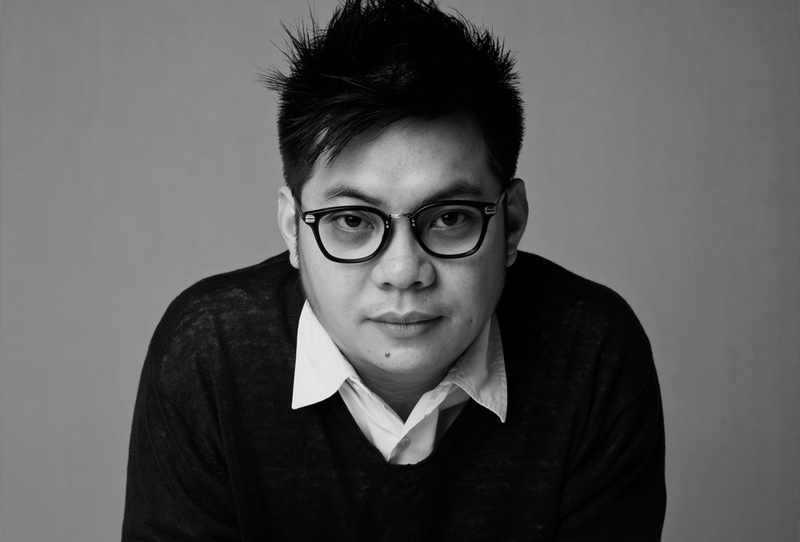 Winning several design awards, he is also the editor of art, culture and fashion magazine UNDERSCORE MAGAZINE. Jason is a master of three disciplines. 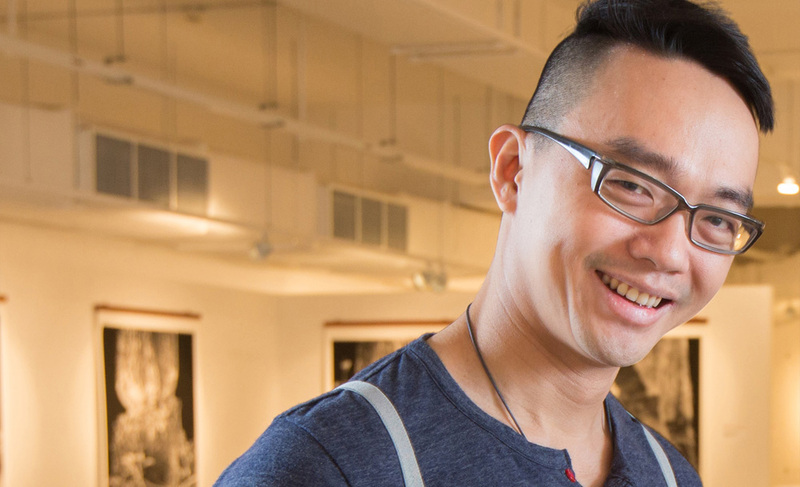 He runs his own artists space called Grey Projects in Tiong Bahru. He is occassionally invited to be a curator or as an artist in international shows. He is also the author of “My Suit” and “The Monsters Between Us”. 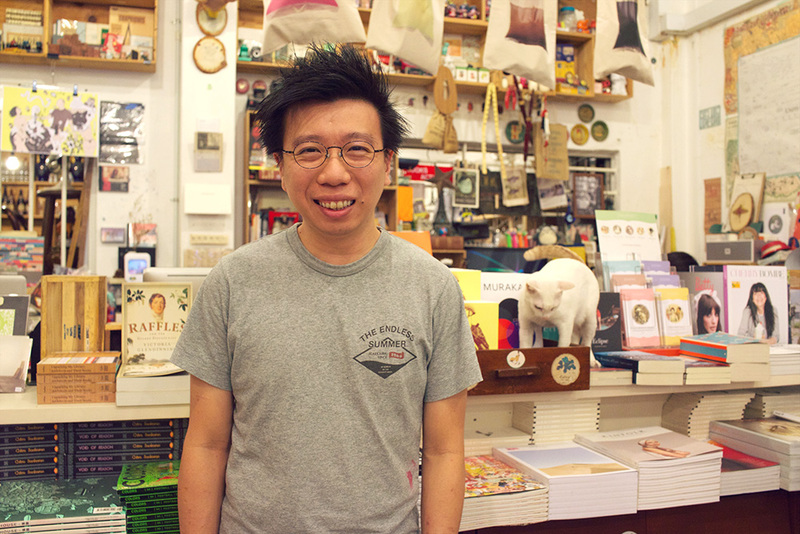 Woods in the Books is an independent picture bookshop started by artist Mike Foo and partner Shannon Ong, and the boss is Mr Scotti. 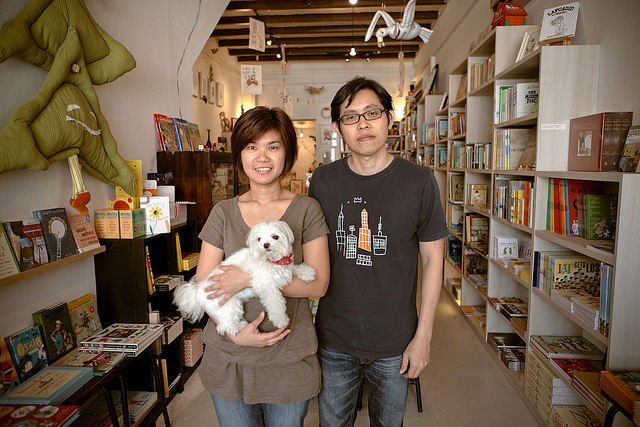 They specialise in picture books for all ages. Besides books, you can find drawings, paintings, prints and plush toys made by co-owner Mike. 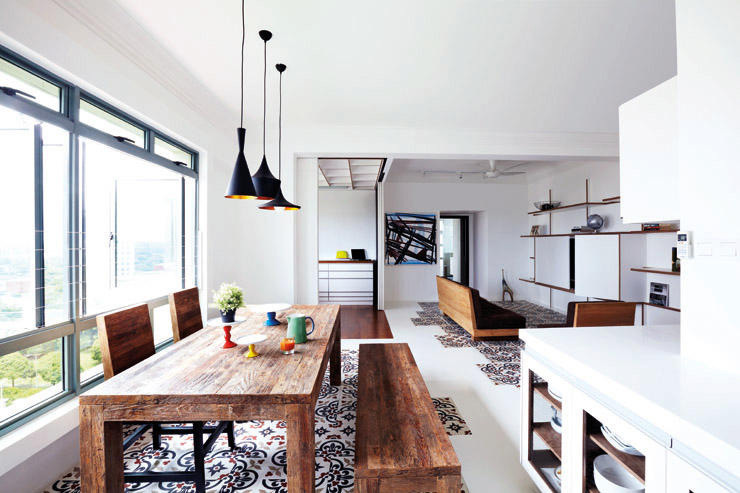 Lekker Architects was started by husband and wife Joshua and Ker-Shing. 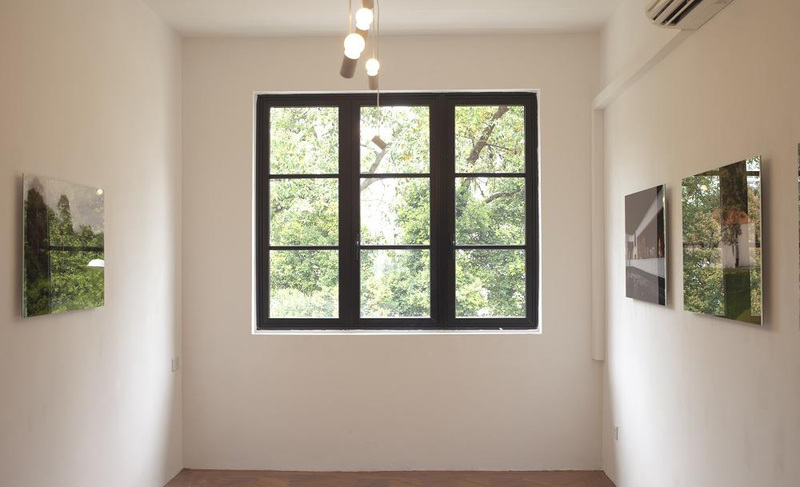 They have a wide range of works – including Hermes, Eu Yan Sang, Singapore Biennale and NParks. 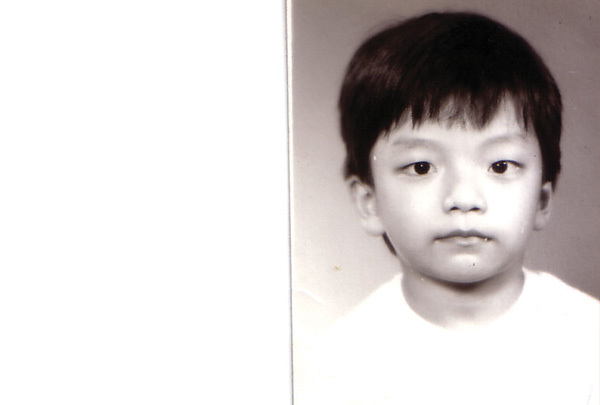 Ong Ker-Shing is featured in the female artist exhibition. 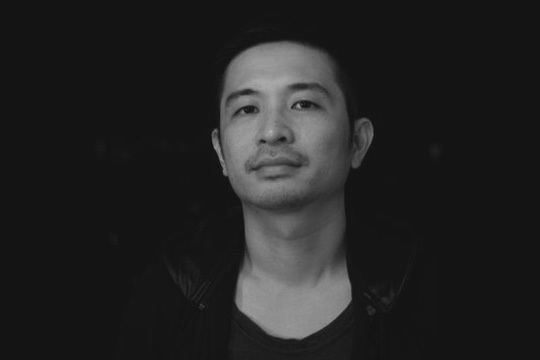 Alvin is one half of HOKO, a research platform focusing on material and immaterial conditions that make up our experience of the everyday. 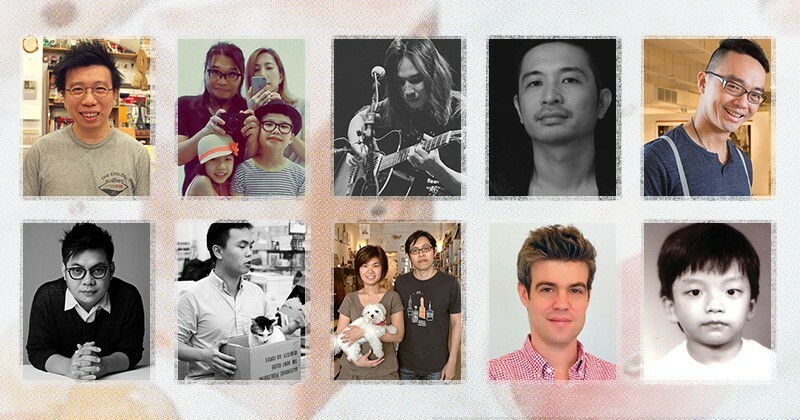 His partner, Clara Koh, is featured in the female artist exhibition. 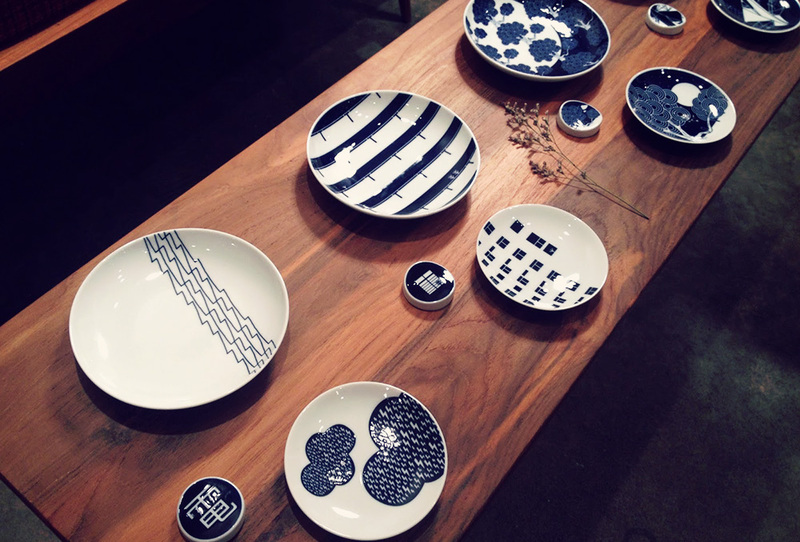 We opened from 11 April our exhibition「NOW , SINGAPORE Vol 01. 〜MALE CREATORS〜 」. 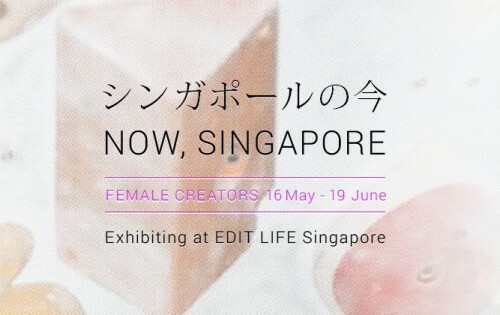 In continuation, starting from 16th May, Singapore’s Female Artists whom have participated actively in the world will come to showcase and sell their art works!